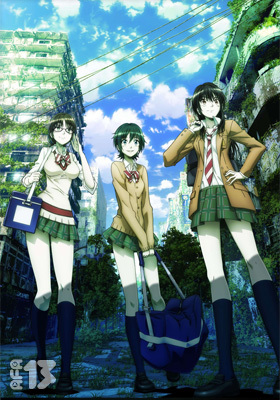 One of the most popular current anime, AFA 2013 will be featuring this awesome anime. 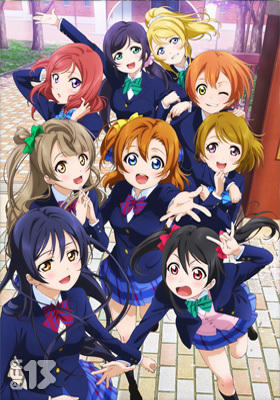 View more details on the Love Live! School Idol Project experience zone! Don't miss the WORLD PREMIER at AFA Singapore 2013 of the 1st episode of the brand new TV Anime series !! Synopsis: It is said that there are over 8 million gods in Japan. One of them, "Yato" is ranked in the lower ends of the gods. 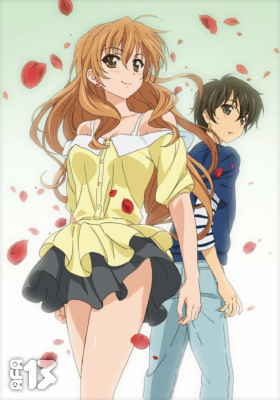 He meets a 14-year old ghost, Yukine, who becomes his assistant/weapon as well as Hiyori, a human high school girl. 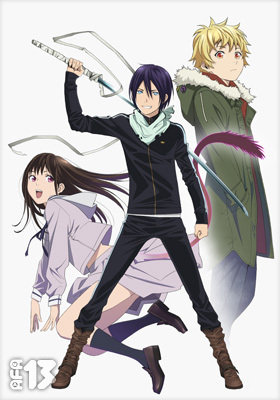 NORAGAMI is based on a popular comic book and is produced as Anime by the acclaimed anime studio BONES. The industry's top creative minds come together to tell the tale of a controlled society in the very near future. 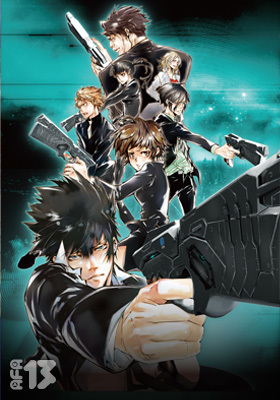 PSYCHO-PASS brings you an all-star team helmed by Executive Director Katsuyuki Motohiro, whose passion for realism in police institutions we saw in the Bayside Shakedown series. Gen Urobuchi, the man who gave us Puella Magi Madoka☆Magica and so many other rich, intricate sci-fi worlds, penned the original story concept and screenplays, and popular manga artist Akira Amano created character designs that are all the more attractive for their sharp contrast with the gritty feel of the story and setting. And that's not all: the series is directed by rising star Naoyoshi Shiotani, the internationally acclaimed director of Blood-C: The Last Dark, winner of the L'Écran Fantastique Prize at the 16th Fantasia Film Festival. Together they weave a story set within the police organization of an all-too-near future, animated by Production I.G—the team behind such classics of the sci-fi police genre as Patlabor 2 - The Movie and Ghost in the Shell. Synopsis: In the future, even just thinking about a crime is enough to make you guilty – and justice is dispensed from the barrel of a gun. Detectives work in teams made up of Enforcers and Inspectors. Enforcers take out the bad guys, and Inspectors make sure their partners don't cross the fine line between good and evil. The great equalizer in the war against thugs is the Dominator, a futuristic weapon that can read minds and assess the probability that a citizen will turn criminal. There are no trials. Only Enforcers, Inspectors, and the Dominator. Commit a crime in your mind – and the Dominator will make sure you pay the ultimate price. Even as they're confronted with the truth about where justice lies, each member of the Public Safety Bureau's Criminal Investigation Division Unit 1 has no choice but to carry out the mission, however they may personally feel. But what is the true justice they reach for in the end?? View more details on the PSYCHO-PASS experience zone! ©Hajime Isayama,Kodansha/"ATTACK ON TITAN" Production Committee.All Rights Reserved. 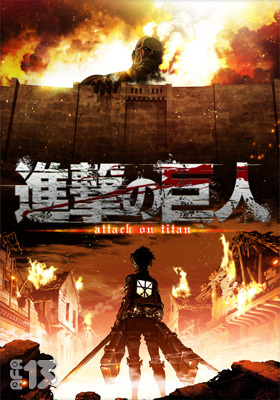 One of 2013's most popular Anime, join us as we go behind the scenes of ATTACK ON TITAN! View more details on the ATTACK ON TITAN experience zone! Starchild, a company under King Records, will be presenting the following three brand-new titles to all anime fans at AFA13. 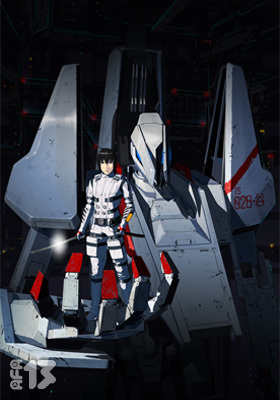 These titles are: COPPELION, Golden Time, Hozuki no Reitetsu and KNIGHTS OF SIDONIA. Kaname☆ will be appearing on stage during the Starchild stage event! 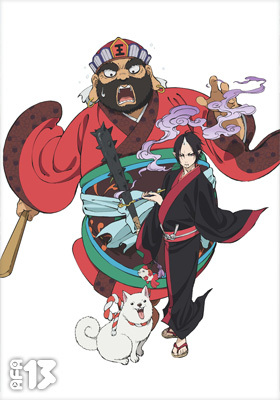 He will be in cosplay of Hozuki from Hozuki no Reitetsu. This will be the first time that the costume will be revealed to the public! Do attend the Starchild stage event to see this and more! View more details on the STAR CHILD experience zone! Synopsis: Trapped inside < Sword Art Online >, Kazuto Kirigaya -as known as Kirito- is able to return to the real world after a fight to the death with Akihiko Kayaba, alias Heathcliff. At the same time, his fellow survivors of the death game also make it back, but 300 of the players, including Asuna, have yet to regain consciousness, and remain comatose. 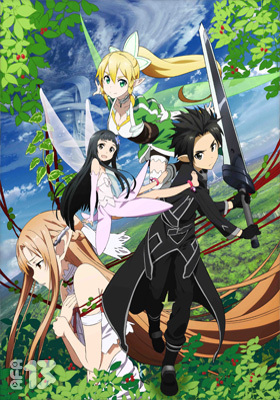 To save his loved ones, Kirito takes on the challenge of a new VRMMORPG, Alfheim Online. View more details on the Sword Art Online experience zone! Synopsis: True Calendar (T.C.) 71 - A new age where 70% of the human population lives in space thanks to the development of "Dyson Sphere", a city in space. The world is divided into two main powers: The Dorssia Military Pact Federation, a power which grew out of a military alliance, and the Atlantic Rim United States (ARUS), which grew in power as it expanded its trade agreements. The minor nation of JIOR has declared neutrality between these two forces and maintains its peace through economic prosperity. Within the JIOR's Sphere, Haruto Tokishima lived an ordinary life as a high school student in the division known as "Module 77"—until the Dorssian military begins their sudden invasion! 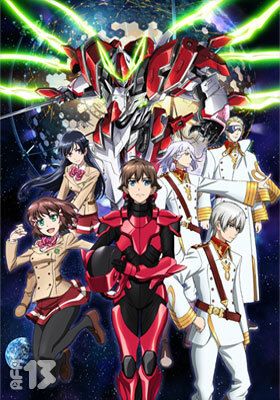 But the whole world will be shaken when Haruto meets the mysterious humanoid weapon, Valvrave! View more details on the Valvrave experience zone!